VICTORIA – Consumers look to farmers’ markets as a trusted source of wholesome local produce. But as an undercover investigation in Ontario last year discovered, not all vendors are honest about their sources. Sometimes, what they claim to grow is from a wholesaler, a phenomenon not unknown at some markets in BC. The issue came back to national attention at the beginning of May with efforts by the Peterborough & District Farmers’ Market Association, which ran the Ontario market at the centre of the CBC investigation, to expel the long-time vendors that spoke to CBC. By speaking out to CBC after failures to resolve the situation internally, the five vendors brought the association and its market into disrepute. The market executive deemed this grounds for expulsion. Assuming the roles of market promoter and enforcer is “very difficult” for market associations, says Colleen Donovan, an outreach and education specialist with the Washington State Department of Agriculture in Ellensburg, Washington. Yet promotion of the market will fall flat without the trust of consumers, and allegations against vendors can undermine a market’s integrity and reputation with the public. Therefore, there needs to be some verification, independent of vendors, to assure consumers that what they’re buying is the real deal. 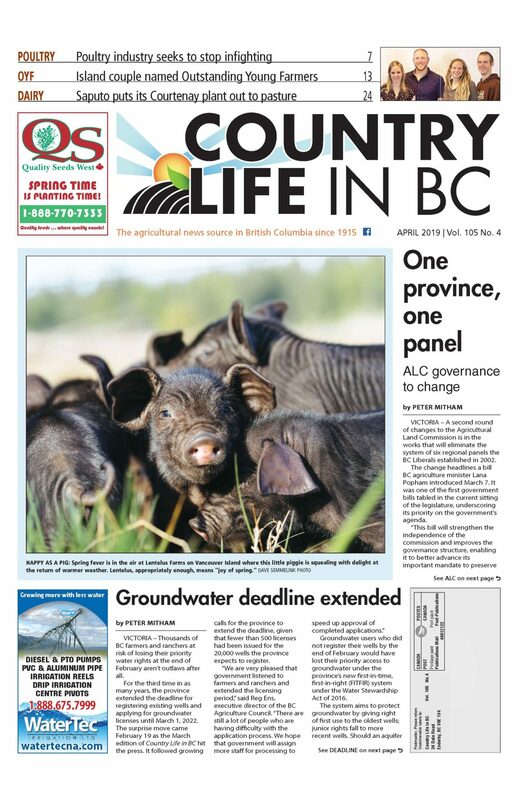 “Farmers want this; they want it bad,” Donovan said in a presentation to the BC Association of Farmers’ Markets annual conference in Victoria at the beginning of March. Through her work as founding co-ordinator of Washington’s Farmers Market Integrity Project, Donovan found that independent certification can take several forms. GrowNYC, which operates a network of farmers’ markets in New York including the well-known one in Union Square, has an in-house inspection program. California’s Department of Food and Agriculture levies a mandatory assessment to fund compliance activities, which the agriculture commissioners in each county oversee. However, commissioners are unable to cross county lines, meaning some vendors aren’t inspected. Chicago’s Green City Market requires that all of its vendors hold certification from one of eight national certifying bodies, which ensures outside scrutiny. 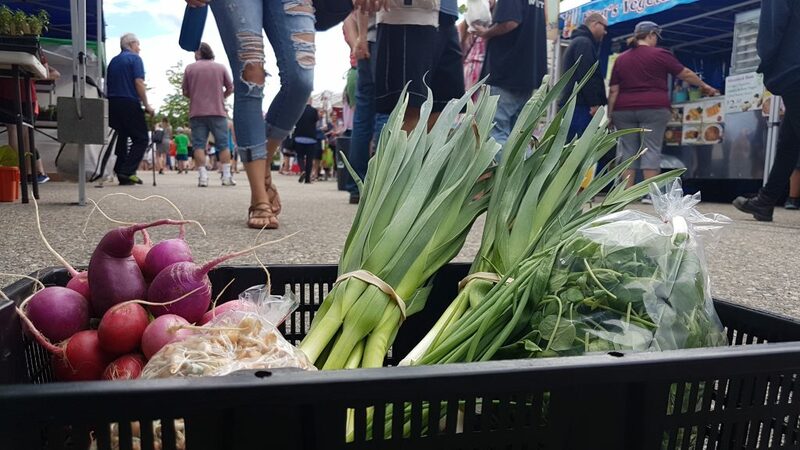 Fulton Street Farmers’ Market in Grand Rapids, Michigan, has its own certification program that requires vendors to detail farm activities and receive an inspector but the program lacks enforcement. Credible third-party scrutiny and enforcement is important, Donovan said, because there’s also a question of how reliable farmers are as witnesses to their own practices. “Just because someone’s a farmer doesn’t mean they know everything about agriculture,” she says. Nor does a site visit provide convincing proof that they’re actually growing what they bring to market. “Evidence of production is never actually proof of production,” she said. This is why trust is so important to the relationships at the heart of farmers’ markets – both those between market organizers and market vendors, as well as the vendors and their customers. “We’re built on trust; that’s our mortar,” Donovan says. This is where having clear, written rules about what’s allowed and what isn’t are necessary, as well as an ability to enforce the standards you want vendors to maintain. Keeping clear, consistent records of what comes into a market and what’s sold can also help ensure that everyone knows what the market is handling, what’s in season from year to year, and what might be unseasonable. Donovan says enforcement must respect all vendors, including the alleged transgressor. “Word of mouth works in a lot of different ways, so be respectful,” she says. The emotional toll can be high for everyone so any investigation should give vendors the benefit of the doubt and also focus on the future. What’s past is past, but the market should focus on moving forward together as one.